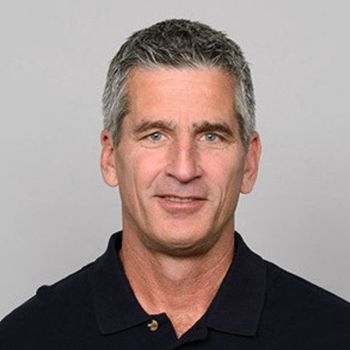 Frank Reich, now head coach of the Indianapolis Colts, is known for his incredible comebacks. Not once but twice in his football career, he led his team to victory against insurmountable odds. Today, his exciting determination endures after a long journey of "the highest of highs and the lowest of lows." 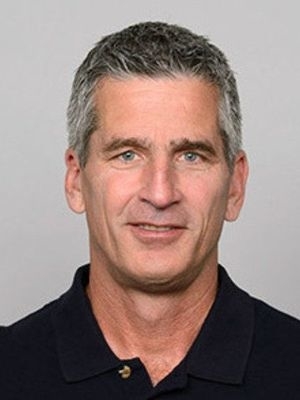 Frank Reich was phenomonal. Our top ten accounts sang his praises. He captures the attention of the audience and is very motivating. I wish to thank you for speaking at our Annual Fall Banquet. I have received many positive comments . . . concerning your message supporting Christian education. Your direct, positive, and yet gentle delivery of the message impacted minds and hearts.